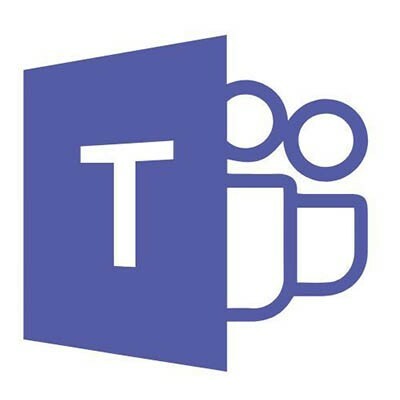 Is Microsoft Teams the Best Option for Your Communication Needs? Communication is a crucial part of any business, which means that a business will require the tools that allow it to communicate effectively. There are many solutions designed to fulfill that precise need with assorted features and functions. One of these tools is Microsoft Teams. Let’s review some of what it has to offer a business user. What Can Microsoft Teams Do? As a collaboration tool, Microsoft Teams enables extensive and assorted communication options for a workforce to leverage in their day-to-day activities. On its most basic level, a user can communicate with different groups of coworkers via chat rooms, or as they are known in Teams, channels. A Team can support a variety of these channels to fulfill different communication needs, with conversations organized chronologically. Any updates to a channel are accompanied by a notification for the user. Microsoft Teams also feature considerable cooperative abilities with the applications that fall under the Office 365 umbrella. Due to these integrations, a user can leverage Teams to open collaboration on documents, presentations, or spreadsheets, the OneDrive cloud service and local SharePoint applications keeping an updated version available to all connected users. Ultimately, Teams has integrations with most of what Microsoft offers, from the core four Office products, to SharePoint and OneNote, all the way to Power BI. Within Teams, each user can create up to 250 teams, while a global administrator can create an unlimited amount. Each of those teams can have up to 200 individual channels. As for storage, the organization will have one terabyte of space to start with an additional half of a gigabyte for each license used. Each team collection can store up to 25TB. Microsoft Teams also features cloud-based VoIP calling and conferencing, with a meeting capacity of 80 people. Strata Information Technology is here to assist you with your collaboration needs, whether that be through implementing Microsoft Teams or another solution. To explore your options further with the assistance of one of our professionals, give us a call today at 888.678.7282.